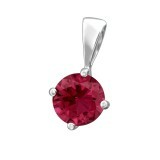 We've got the best deals on pendants with CZ wholesale. 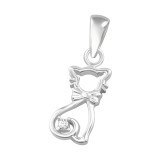 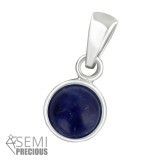 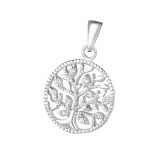 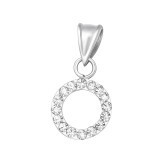 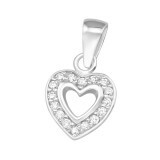 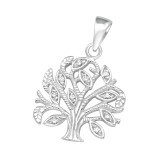 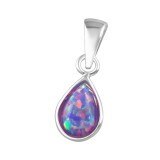 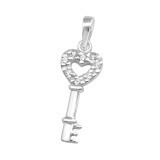 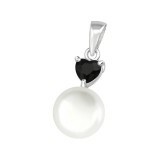 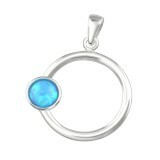 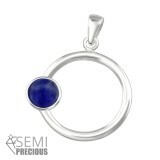 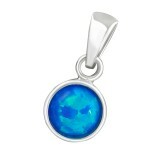 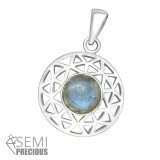 You have to see our sterling silver pendants wholesale prices. 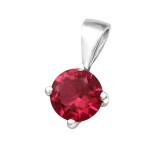 Register at We Silver Jewelry Wholesale and make easy shopping secure check out, and fast profit. 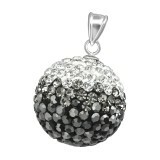 The sparkle of the cubic zirconia on our pendants wholesale glitters from every angle while the colors are both playful and sophisticated. 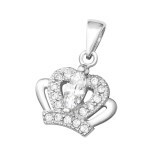 CZ might not be diamond, but it features 8.5 on the Mohs Scale of Hardness while diamond is at 10. 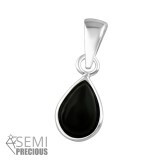 This is an inexpensive stone with the brilliance and strength of a real diamond and our pendants supplier provides a variety of designs in many shapes and sizes. 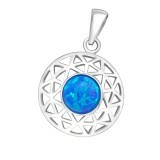 The high quality of all products here at our 925 silver pendants supplier and the benefits of CZ stones will increase your sales. 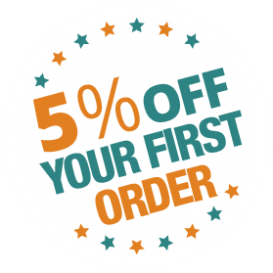 Shop from us. 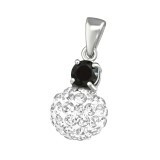 You get the best wholesale pendants with CZ and even more discounts if you buy in bulk.